Three positions. Collapsible blade. Easy to carry. High quality aluminum. Essential backpack item. 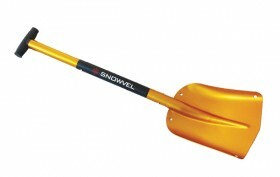 Never go out backcountry skiing without this shovel. 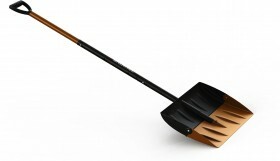 Get rid of the snow! 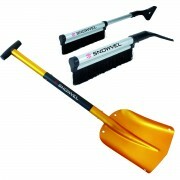 Handy combination of shovel, scraper and brush. When lives are at risk. 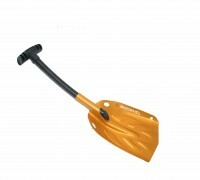 Get into action with this shovel and probe within just a few seconds. 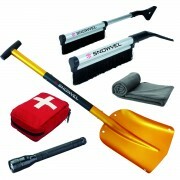 Never unprepared for the winter. 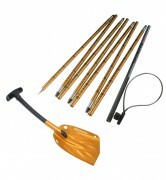 Have all essentials aboard to get safely through the winter.